Brainteasers help your brain to stay alert and active. Try our “two of a kind” puzzle here. 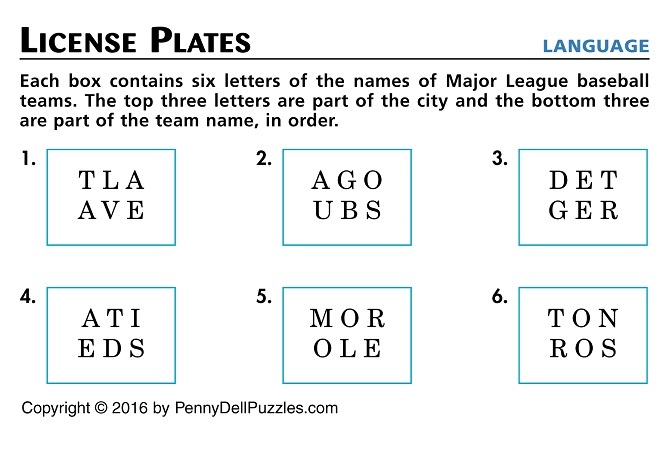 One Response to "Brain Teaser: Baseball Team License Plates"